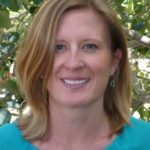 Mountain TravelingMom has been living in and skiing Colorado ski resorts for twenty years. Since she moved within 30 miles of two of the best ski resorts in Colorado fifteen years ago she admittedly hasn’t visited enough of the others. Last winter she and her family (kids ages 5 and 9) had the opportunity to spend a couple of days skiing Copper Mountain. Her entire family was so impressed with the expansive ski terrain that offered something for every ski ability. However with the many fun things to do at Copper Mountain with a family, skiing was just icing on the cake. 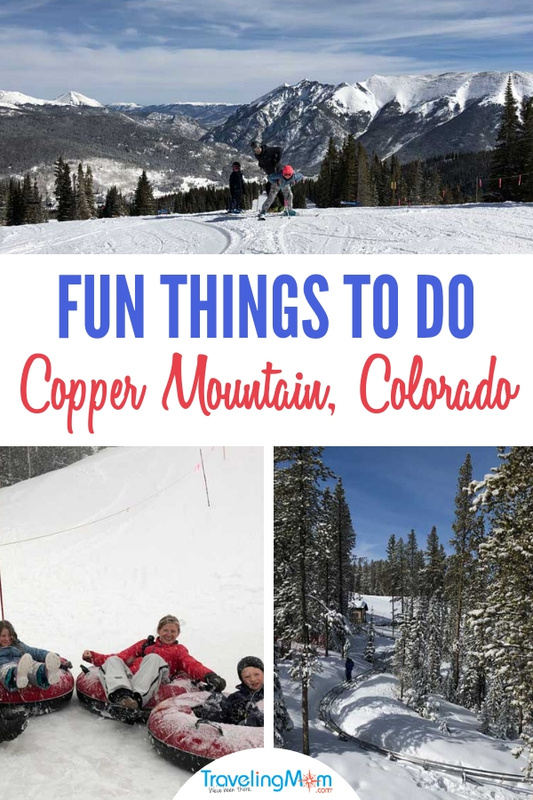 Read on for 6 fun things to do at Copper Mountain Ski resort. Most of our many years of skiing have been spent on the slopes of Vail and Beaver Creek. So it has been several years since my husband & I have ventured to other ski resorts. But when such an opportunity arose last March we jumped for it. We ventured a short drive over Vail pass to experience a different Colorado ski resort and had so much fun! 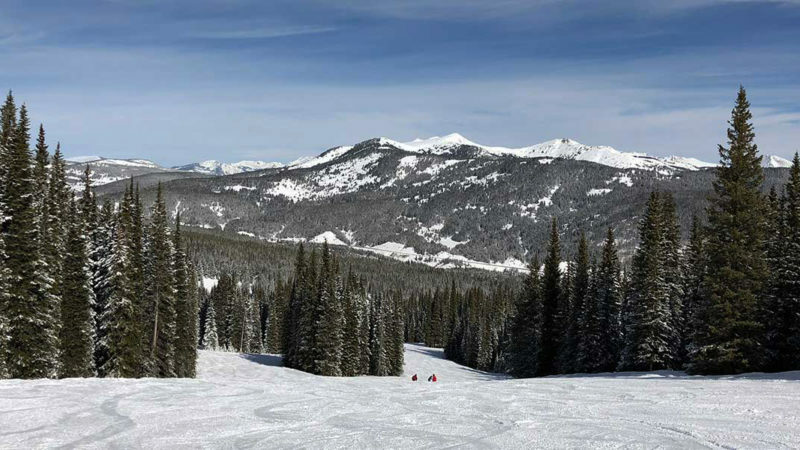 Copper Mountain is a fantastic ski resort for families with much more to offer than just skiing. 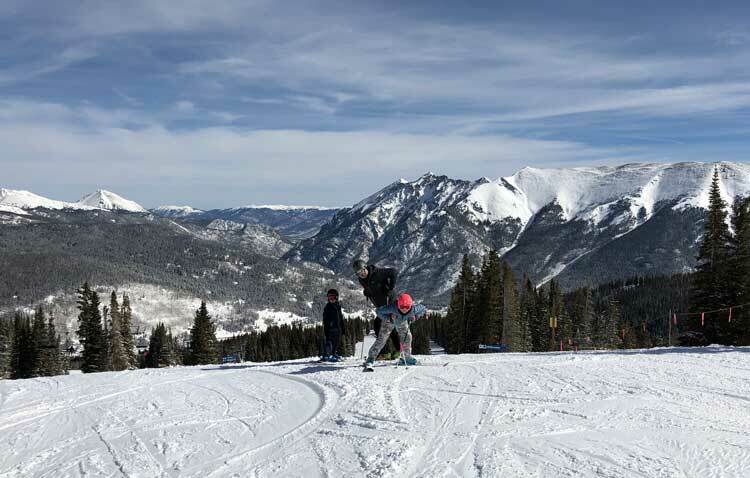 Here are our 6 favorite things to do at Copper Mountain Ski Resort on a family ski vacation. Okay, so this is a given. You’ve traveled to Copper Mountain for a family ski vacation. You are going to ski (or snowboard). But we are putting it number one on our list because it really is a great mountain, particularly for families with beginner skiers. The trails are laid out from east to west starting at a higher difficulty to lower. The trails are grouped together by difficulty. Blacks (expert) are on the east side, blues (intermediate) and and all greens (beginner) are on the west side. This means there is very little chance of a beginner skier ending up on black trails which can easily happen at resorts that have more of a mix of trails throughout the mountain. As a bonus, the trails are long and expansive, which our family loved. We also happened to be there on a day when Mother Nature had graced Copper Mountain with 8″ of snow overnight and then the sun came out and blue skies opened for the perfect day. Our time spent together on the slopes as a family was wonderfully memorable. Our entire family ages five and up all absolutely loved tubing at Copper Mountain. I would consider us veteran sledders. But this was a whole different experience. We grabbed a tube, let the magic carpet hoist us up the hill and then zipped down one of the five lanes in a square formation with four tubes held together by our hands holding the straps. The banked curves add an extra thrill. And, the snow storm that came in at the end of our hour completed the experience. It was certainly an adrenaline rush. 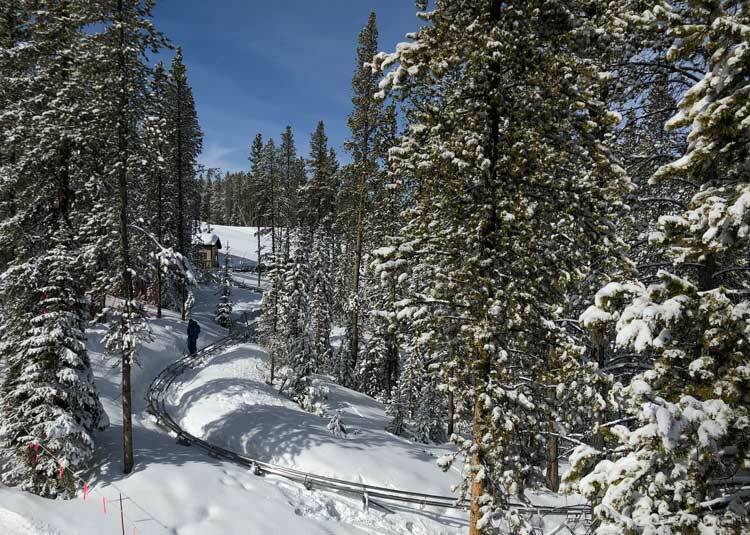 The winter of 2017/2018 Copper Mountain debuted the new Rocky Mountain Coaster. If you don’t know what an alpine coaster is, you should. We are huge fans. It is like a roller coaster, but you drive your own cart which is attached to the rails of the track, and it is set in the middle of a natural mountain environment rather than a concrete jungle. This raised alpine coaster track runs along the natural curvature of the mountain. It dips, zigs, zags and makes 360 degree turns all the way down the track. We know families who regularly make the trek over the pass to take their kids to the Woodward Barn. While the building may look a little like a barn, what is inside is very different. Woodward Barn is a training facility with indoor ski and snowboard training, skateparks, Olympic-grade trampolines, foam pit jumps and more. Sign up for a two-hour intro session and make sure to bring your ski/ snowboard boots and a helmet! The villages at Copper Mountain have a variety of restaurants as well as specialty sweet shops. Treat the family to mini donuts covered with chocolate sauce and sprinkles at Sugar Lips Mini Donuts. Enjoy a freshly-baked cookie from Mary’s Mountain Cookies. Or, let the kids pick out bulk candy at City Pop Gourmet Popcorn & Candy. Kids ages 3-12 years can enjoy Kids Night Out while the adults have an adult-only night out for free. When you spend $30 during the time of care anywhere in Copper’s village areas Wednesday – Saturday, 5:30 – 10 pm, you receive 3 hours free fun of childcare at Kids Night Out. Activities include arts and crafts, games, interactive Wii, dinner, and a movie. 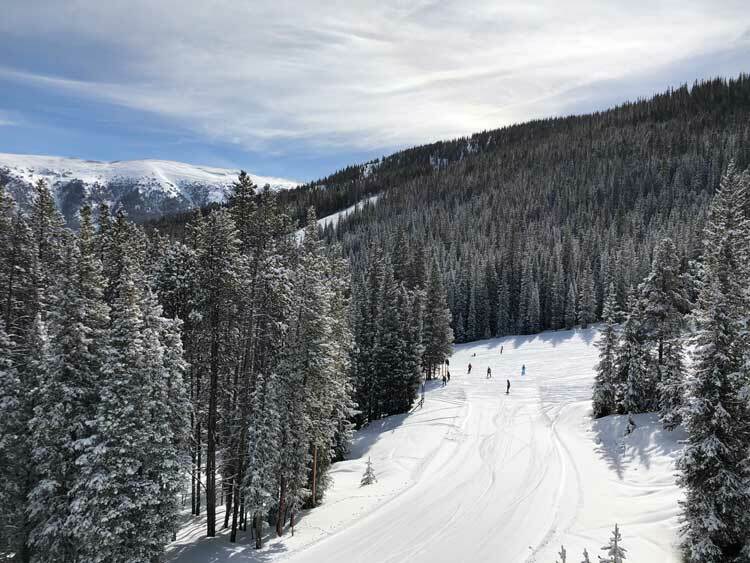 Check out Mountain TravelingMom’s other favorite family-friendly ski resorts in Colorado! 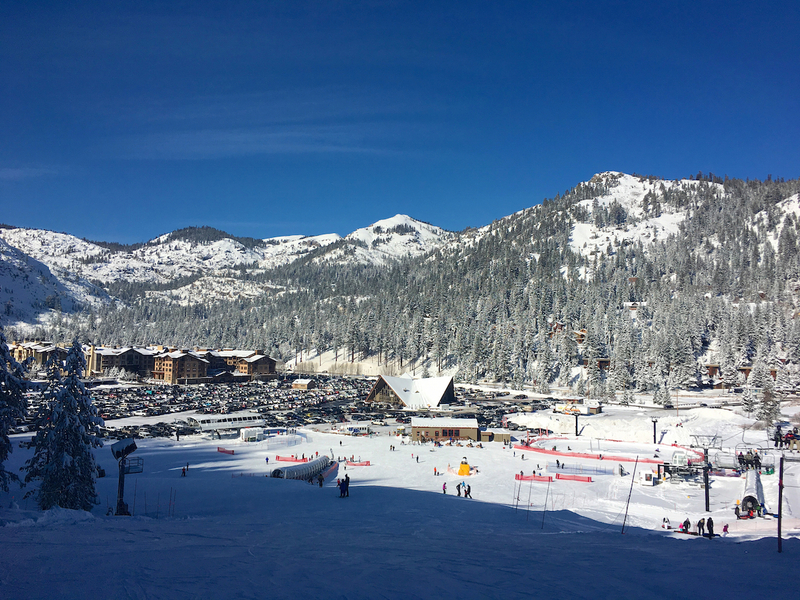 Looking for tips on planning a family ski vacation?! Mountain TravelingMom shares her tips on how to choose a family friendly ski resort in Colorado — from finding the best ski school for the little ones to a terrain park for the teens. Liana Moore lived overseas growing up, attending British public school for kindergarten in London. She then moved to Stavanger, Norway for nine years until age 15, growing up with friends of different cultures. Summers involved camps in Switzerland and Wales, plus USA time in East Texas and Minnesota. Liana sees things from others’ viewpoints, believing those experiences shaped the woman she is today. She’s instilling that empathy in her children, having fun along the way. Currently based in the mountains of Colorado, much of her time is spent exploring the Rocky Mountains. When she’s not marketing a resort property professionally, or traveling and writing, find her trying out new sports like BMX biking with her nine-year-old daughter or debating with her five-year-old son (and occasionally winning). Follow Liana’s adventures at Insider Families. 5 Disney World Secrets for Planning a Stress-Free Vacation. Really.